The Ministry of Education has commissioned National Tsing Hua University to establish a Taiwan education centre, in Kolkata to promote Mandarin education. This is done in view of the gradual disappearance of Chinese language and cultural education in Kolkata. Taiwanese government has also been asked to help ethnic Chinese to revive Chinese language and cultural education. The planned facility could help lure qualified Mandarin teachers to Kolkata which is home to around 4,000 ethnic Chinese.The Cabinet-level Overseas Community Affairs Council can help meet the request for the need for Chinese language and culture textbooks. The Cabinet-level Overseas Community Affairs Council can help meet the request for the need for Chinese language and culture textbooks. 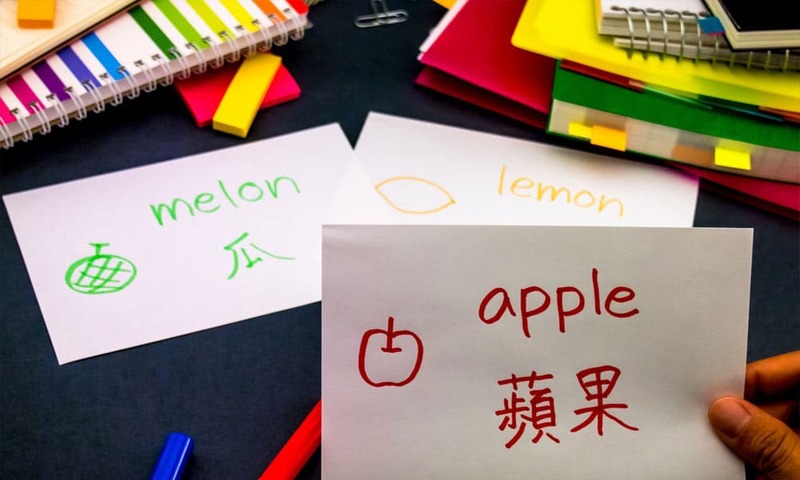 Kolkata, which is home to one of the largest ethnic Chinese groups in South Asia has witnessed increasing demand for Mandarin speaking interpreters in the last couple of years. This has occurred in an atmosphere of growing economic and trade ties of India with China and Taiwan. The interest among the people to learn Mandarin has surged in recent times but it is difficult to find qualified teachers and textbooks in the city, especially after the closure of the last Chinese school, several years ago. Some Indonesian businessmen have opened Mandarin courses even though they do not have qualified teachers. 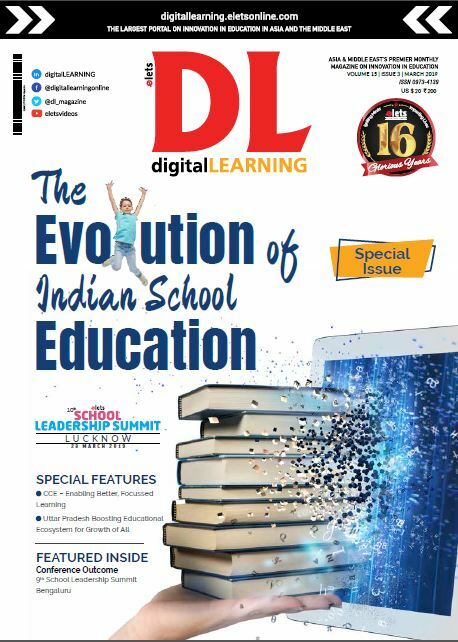 In these prevailing conditions, students were not able to speak the language properly.